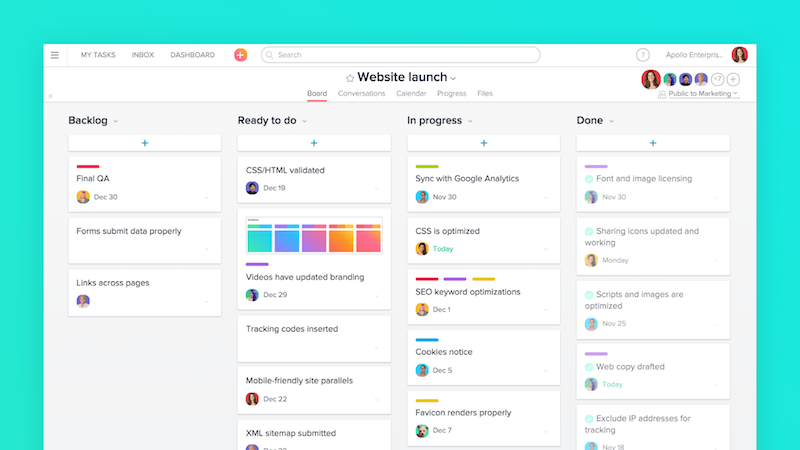 Web/Android/iOS: Asana, the popular collaborative to-do app and project manager, now has a board system that works pretty much exactly like Trello. Asana's new board feature rolls out on the web and the mobile apps today. With it, you can create multiple "boards", each which represent a project in a column view. You can use this how you see fit, either as a way to visualise different stages of a project or as a means to create a more general roadmap. If you've used Trello before, you'll be at home immediately here, as it's basically identical. Still, since its built into Asana it means you can do things like tag people or projects inside boards to link them together. Moving forward, Asana suggests that the boards will just be another view option for your to-dos, much like a list view, where you can swap between them as needed. For now, it's a pretty handy way to visualise your projects.